It's Friday!!! It's also the last day of my series on the ABCs of Building a Home Library. I've so enjoyed walking step by step through my home library as I share the types of books we love. This week, I have shared space saving tips and organizational tips. I have shared genres you can enjoy like joke books for kids, cookbooks for kids, classic children's literature, fairy tales, and informational text. Today on Building a Home Library U-Z, I'm sharing resources to help you as you move forward in building your home library. We'll talk about how to find the correct level of text. We'll discuss online book review sites that I recommend. And also I'll share a online free book club for kids, which is a great resource for discovering new books and authors each month. If you have a school aged child, there's a good chance your child's classroom teacher has already done the hard work of finding your child's reading level. 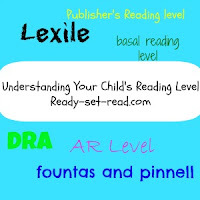 There are many programs that you can use to help you find books with in your child's level. Children will make quick gains when they read books within their correct "zone" or level of reading. Understanding your child's reading level will help you choose the correct books for your home library. 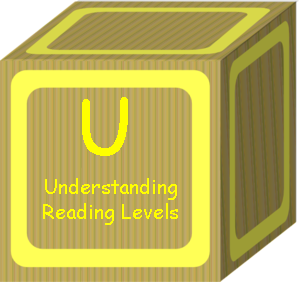 Check out this guide to understanding the different leveling systems of texts. If you are looking for books that other families have read and enjoyed, consider joining in the Virtual Book Club each month here at Ready-set-read.com. 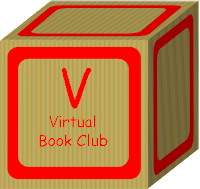 Several bloggers join together each month to host this virtual book club. Each month we feature the work of one children's book author. There is a linky party for others to share their ideas. We end up with tons of ideas and books for popular children's book authors. Find out how to join us on January 21. 50+ ideas to use with Mo Willems books and a free PDF to accompany Willems' "City Dog, Country Frog"
40+ book activities featuring the Woods' books. Ready-set-read featured a math activity to go with the book, "Ten Little Fish"
Over 50 featured book by author, Kevin Henkes. 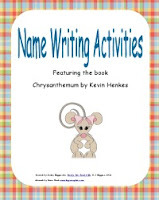 Find a free PDF to accompany the book, Chrysanthemum. 100+ book activities featuring books by Ehlert. My boys loved reading her book, "Nuts to You" and creating an acorn snack. 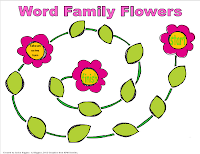 Game ideas and a free PDF for Rosenthal's rhyming book, "Plant a Kiss". 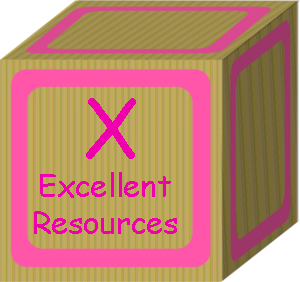 Plus over 60 books and ideas for more books. 60+ books and activities for featured author dePaola. 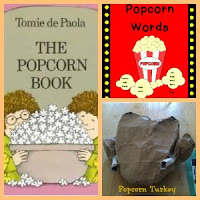 Also, tons of fun with dePaola's popcorn book. 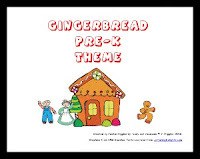 A Free PDF for the book, "Gingerbread Baby" and over 60 of Jan Brett's book featured. In January, the virtual book club for kids are featuring David McPhail books. Next month (February), will feature Dr. Seuss books. Just because a book is short one text, doesn't mean you should leave it out of your library. Wordless books are wonderful for young readers and even older readers can have fun making up their own stories with the pictures. 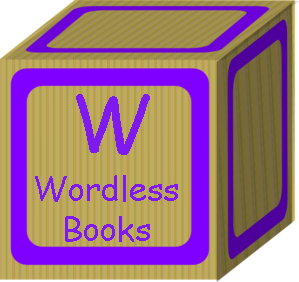 Here are a few wordless books that have a place in our library. I find most the books I add to our library by having conversations with other book lovers online and offline. Of course, I love reading other blogs with a reading focus! These are a few that I love and I frequently visit for book suggestions. Hosts the weekly, "what my child is reading" linky party with lots of great book suggestions. Young adult- As your children grow past picture books and juvenile fiction and informational texts, you will want your library to grow with them. If you have a child in that category, or one who is headed that way, here are some great book review sites for young adult literature. This is a site worth visiting for book reviews at all levels. However, if you want some great young adult books presented in formats that preteens and teens will like, check out Pragmatic Mom's Young Adult Section. I love the flowcharts to help kids find something to read in the summer! My friend +Erica MomandKiddo (another great book blogger), gave me a heads up on The Hub. The Hub is the literature blog for YALSA, the Young Adult Library Services Association. This is a group on goodreads that is open to educators, parents, librarians, etc. 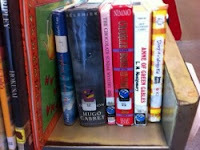 Monthly they read and discuss young adult books in the following categories: classic, new release and nonfiction. Zzzzz- bedtime stories. Of course, every home library needs a few favorite books-- usually the ones your kids choose to hear over and over again. 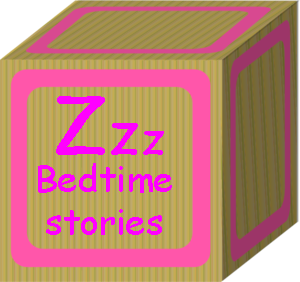 Bedtime allows caregivers and children to snuggle, share a sweet story, and make memories. This is what reading is all about. Enjoy. This book with its repeating text may lull your kids to sleep. Just be careful that you don't nod off before they do! If you are looking for books on the topic of bedtime, here are a few great ones. I've enjoyed the opportunity to participate in this A-Z Kid Topic Series by the Kid Blogger Network. This week 60+ bloggers wrote blog posts that discussed kid-related topics in depths from A-Z. You can find the complete list of bloggers here. Thanks for mentioning me again! Of course, now I realize I really need a blog button! LOL. This series was so well done, as are all your posts. This one shines! Thank you so much for information I'll be consulting in the future. I love your book choices and thank you so much for including me in your post! Hey very nice site!! Man .. Excellent .. Wonderful .
. I'll bookmark your web site and take the feeds also? I am satisfied to search out numerous helpful info right here in the put up, we want work out more strategies in this regard, thanks for sharing. . . . . . I have wanted to participate in the Virtual Book Club for MONTHS now, and I was all ready to do it in December but things got too busy (that, and our igloos, which were to go along with "The Three Snow Bears," didn't work out). Anyway, I'm hoping to participate in the near future!